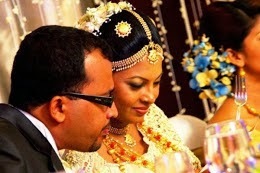 The only child of Defence Secretary Gotabaya Rajapaksa and Ioma Rajapaksa, Daminda Manoj Rajapaksa's Wedding is to take place at the Hilton Hotel on June 30 (today) . According to a website he has born on December 16th, 1982 and studied in United States of America, Traweek Middle School and then later Covina High School. His university education was Duke University in Durham, NC. 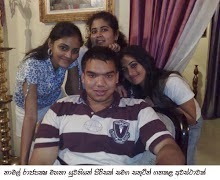 Our Lanka blog wish him bright future. Popular Sri Lankan actress Nadeesha Hemamali’s debut Indian film will be released soon. Nadeesha featured in the Thelingu film “Mr Rascal”. There was some photos of Nadeesha wearing a bikini taken while shooting. Beacuse of those photos there was various stories build up related to nadeesha. This is an interview she gave to weekend paper about those photos. Please click on image to view and then click to zoom. 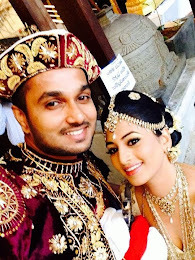 The marriage of actress, dance artist and program presenter Nehara Pieris is on the rocks as we report earlier. " I'm going to take legal actions for my divorce " Nehara has told to a weekend paper. 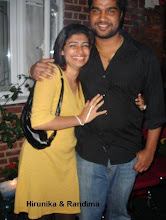 She was married to Nirmal, who is working in the IT field. After her marriage all her finances had been handled by Nirmal, who would even decide on the Nehara's fees for her performances, sources say. 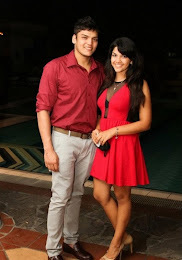 Sources also say that the couple has had many heated arguments and recently, Nehara has left Nirmal's house empty handed. According to Nehara they have had problems form the beginning and for most of them the main reason was Nimal's anger. 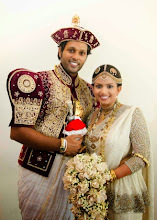 On Poson poya day, Nehara's father had attempted to reconcile the couple and Nirmal his brother and a friend had gone to Nehara's parents' place in Moratuwa. On asking about where Nirmal had deposited his daughter's earnings, an enraged Nirmal had hurled an ashtray at his father-in-law, reports say. Mr. Peiris, who was injured in the incident, has been rushed to hospital, reports add. Chrihashni Nehara Canishia Pieris, better known as Nehara Pieris, is popular for her performances in teledramas ‘Ruwan Maliga’, and ‘Amanda’. Many know her as 'Muthu Kirilli' following her impressive performance in the 'Tele Drama' Muthu Kirilli. She was named most Popular Actress thrice at Sumathi and Raigam Tele awards..
Nehara, who is lovingly known as 'cookie' among her loved ones, also displayed her dancing skills in ‘Sirasa Dancing Stars’ (Season 1) and was placed fifth in the competition. In 2008, Nehara released her much anticipated hit music single, Malpethi while ‘Aadara Heena’, a duet with local film star Roshan Ranawana, and several other hits are be released soon. Weekend Paper article.... Click to OPEN AND ZOOM. Discover the beauty of sri lankan Girls... Yes. We have started new feature. 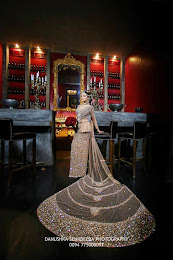 Here you can see the hot and beautiful Srilankan Models girls and actress photos. All the credits goes to original photographers. A person talk about Vijaya Kumaranathunga and a story makes from 10 rupee Note ( sri lankan ). Sri Lankan famous young Tele Drama and Film Actress Rashmi Paboda Sandeepanai‘s Beautiful red Saree photoshoot, she is very popular as Rashi Paba here in Sri Lanka. She has been act from her childhood. Her mother is also a famous actress in Sri Lanka. She has very nice and attractive smile. 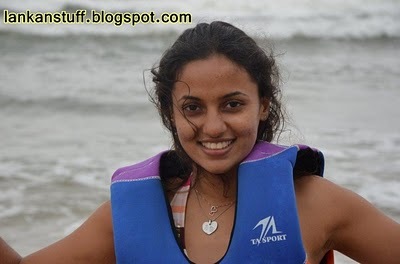 She is doing a main character in Sri Lankan largest commercial budgeted movie ‘Super Six’. Popular Sri Lankan actress Nadeesha Hemamali’s debut Indian film will be released soon. Nadeesha featured in the Thelingu film “Mr Rascal”. This film is directed by R V UdayaKumar, ‘Mr. Rascal’ is described as a ‘love entertainer’. It is a story of a youngster who is spoiled by the corruption and wealth of his dad and how he changes his attitude in life after meeting a girl. Nadeesha’s role in this film yet to be revealed. As she explained it is a controversial character and it is better to leave as a secret for best viewer entertainment. Beautiful Indian actess Payal Ghosh and Nadeesha Hemamali play lead heroines with Paruchuri Venkateswara Rao’s son Ravindranath. The shooting of this film has been done in Hyderabad, Malaysia and bangkok. Speaking to media, Nadeesha has said that this was a wonderful opportunity for her and a memorable experience in her acting career. 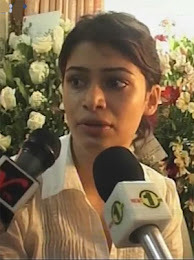 Moratuwa Police have referred an incident, in which popular actress Nehara Peiris’s father was allegedly assaulted by her husband Nirmal Perera, to the mediation board. 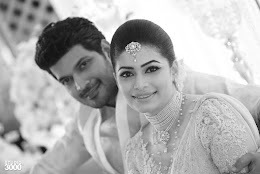 The reported assault had taken place on June 15 at Nehara’s Moratuwa home, where attempts were made to reunite the couple, who were separated due to certain disputes. It is alleged that her father suffered injuries in his head after Nirmal attacked him with an ashtray. 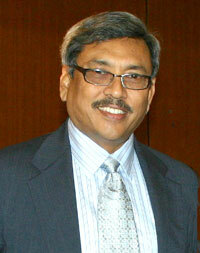 Nirmal has lodged a complaint to police regarding the incident. 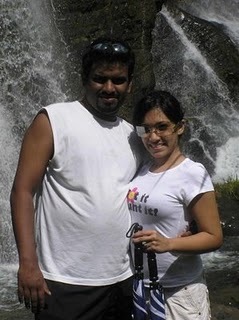 Related :: Nehara Pieris's Marriage is on Rocks ?? Someone is talking about Sri lankan women. Specially about married women. The bad habits they used to and things they should avoid. Funny and something to think about. 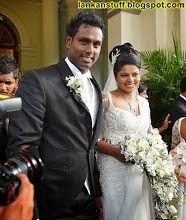 Nehara Pieris's Marriage is on Rocks ?? The marriage of actress, dance artist and program presenter Nehara Pieris is on the rocks, reports say. She was married to Nirmal, who is working in the IT field. Sources also say that the couple has had many heated arguments and recently, Nehara has left Nirmal's house empty handed. The CID has been ordered by courts to complete its investigation into a complaint by actress Udari Warnasuriya against Odel Unlimited and submit a report on October 17. Colombo chief magistrate Rashmi Singappuli issued the order today (June 20). Mrs. Warnasuriya, in a complaint to the CID on November 26 last year, has alleged that Odel employees had accused her of stealing clothes and harassed her both physically and mentally at the instigation of a DIG. Making submissions, the CID informed the court that it was still investigating the persons and the place where pictures of the alleged incident were posted on the internet. The CID also said that it would also investigate gossiplanka website which has posted the pictures. Earlier on November 08, the same magistrate gave a prison sentence to the actress after finding her guilty of stealing clothes worth Rs. 12,700 from Odel. She was arrested by Cinnamon Gardens Police and was out on bail. Mrs. Warnasuriya pleaded guilty to two charges against her and was sentenced to six months for each charge suspended for one year. The Walana anti-vice squad raided a luxury brothel down Sagara Road, Bambalapitiya and arrested seven people - including its owner and five women. Decoys were used for the arrests of its owner who is a Muslim businessman, a Tamil cashier and the women. Police said that this brothel had been operated on the pretext of an Ayurvedic clinic. Some of the girls there had been threatened and forced into prostitution. Police have found a 9 mm pistol, a 12-bore gun and ammunition from the brothel owner. Liberty plaza Brothel madam Jeena Remanded. 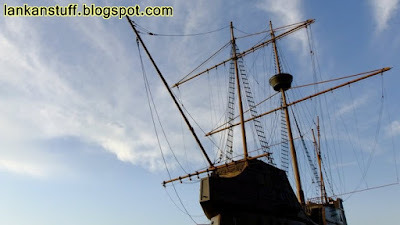 Sri Lankan largest commercial budgeted movie ‘Super Six’ started shooting recently. 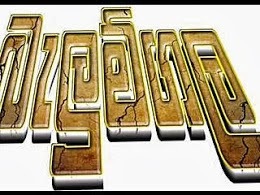 This film production cost 77 Million Rupees (Highest cost for a Sinhala movie). Director is Udara Palliyaguru, Produce by Sadesh Kumar. This film starred by Sanath Gunathilake, Roshan Ranawana, Saranga Dissasekera, Mahendra Perera, Paboda Sandeepani, Aruni Rajapaksha. 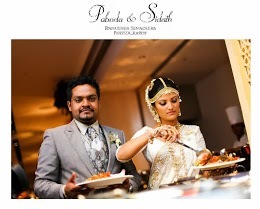 As head of Aristo Films which is a 100% Sri Lankan film Production Company formed in 2005, Palliyaguruge also combines the genius of R Sadesh Kumar into the film, revolutionizing the movie industry with their debut into commercial films which films on location in both Sri Lanka and Malaysia and uses technical resources from India as well. This is also the first time that an ARRI 435 camera is being used with Kodak Vision 3 Film, which signals superior film quality. In addition, the Director has removed all stops to his creativity, gaining the expertise of a choreographer and professional stuntmen from India as well as incorporating aerial views from a specially commissioned helicopter to add to the nuances of movie. Seven especially composed songs comprise the movie soundtrack.